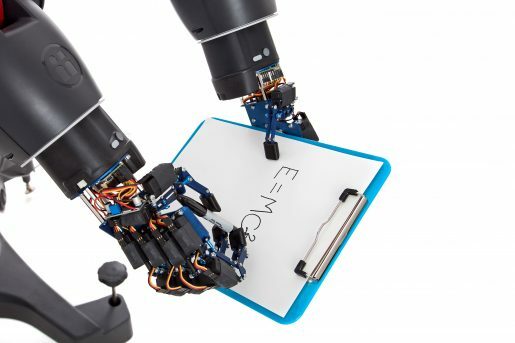 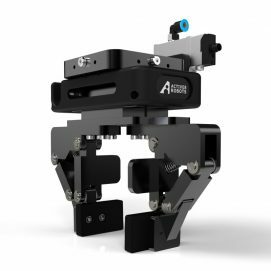 The AR10 Robotic Hand provides a complete solution for academia and can be used across a variety of systems and interfaces to provide researchers and educators alike with a versatile, low-cost platform. 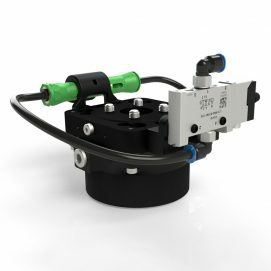 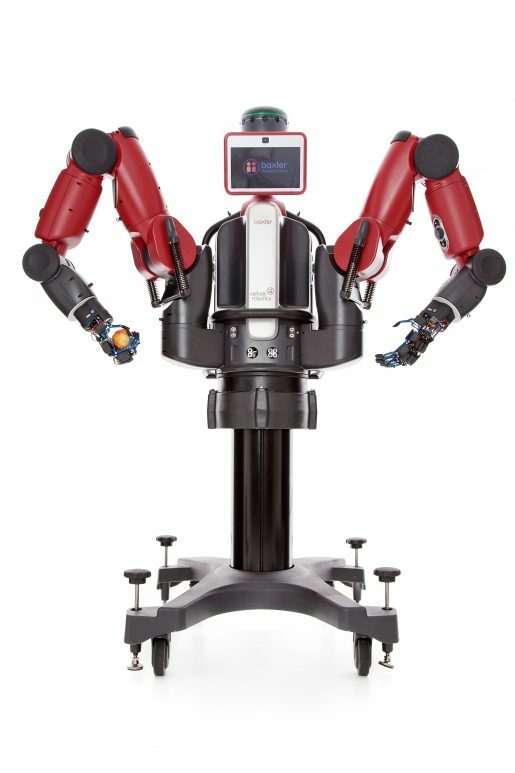 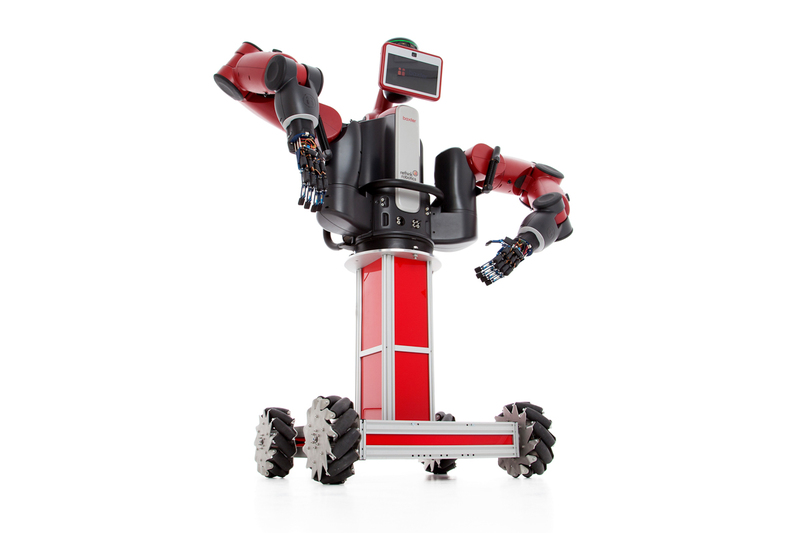 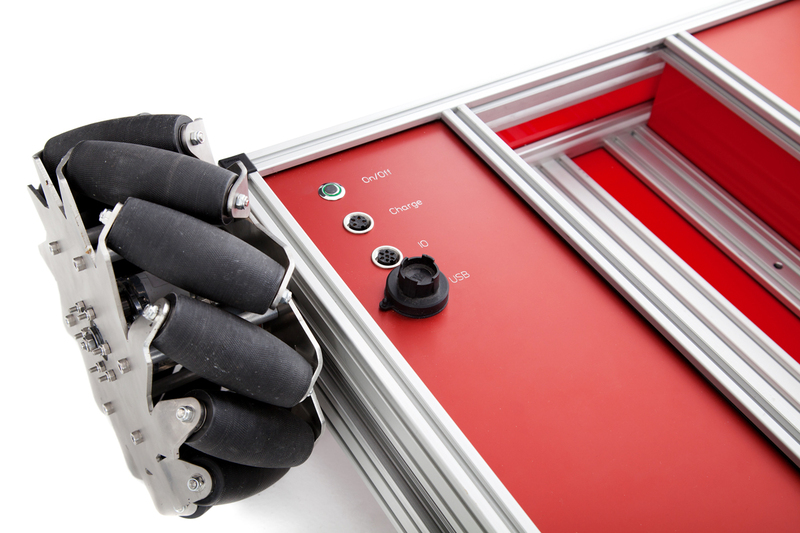 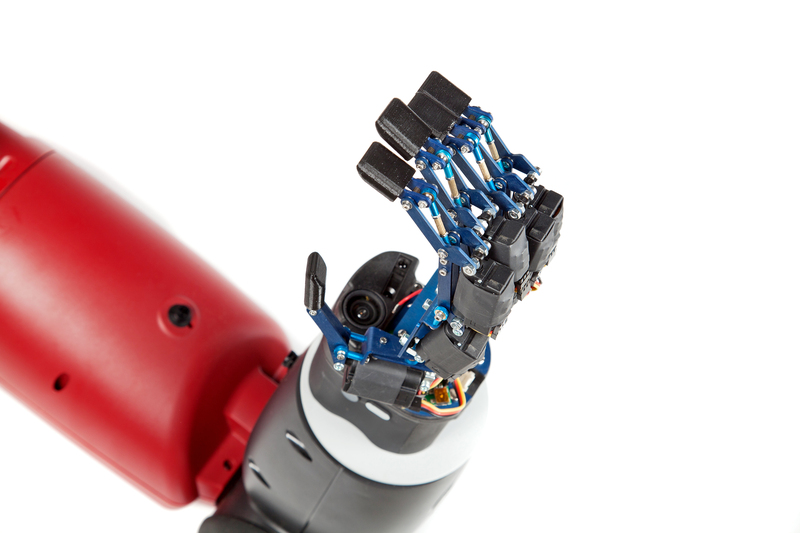 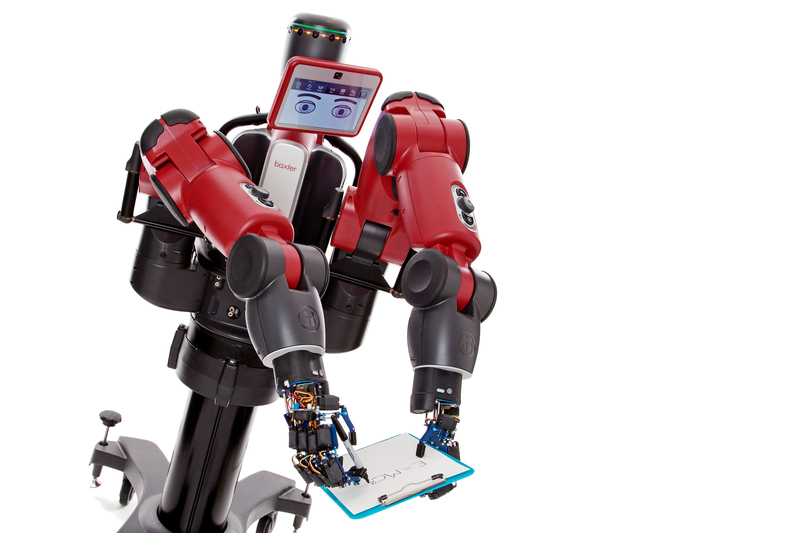 The AR10 hand can be used as a stand-alone platform or at the end of a robot arm, such as Rethink Robotics’ Sawyer or Baxter research robot. 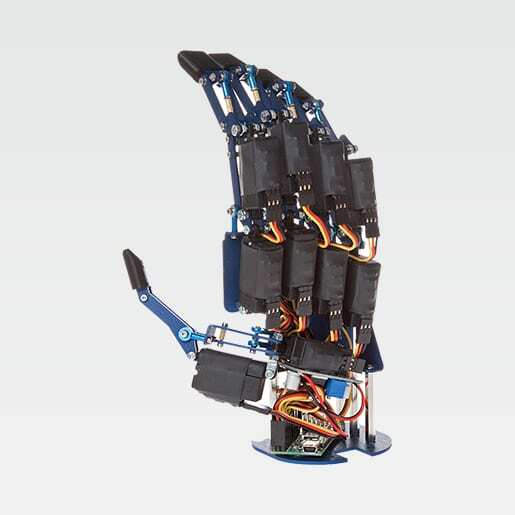 This is a package for both hands.